The Men’s Ministry challenges men to continue growing as followers of Christ while intentionally investing in the next generation. To learn more and to get plugged in, contact our Men’s Ministry leader, Norb Heindl, or our Associate Pastor, Brian Radabaugh. Do you like golf, burgers, or just having fun? 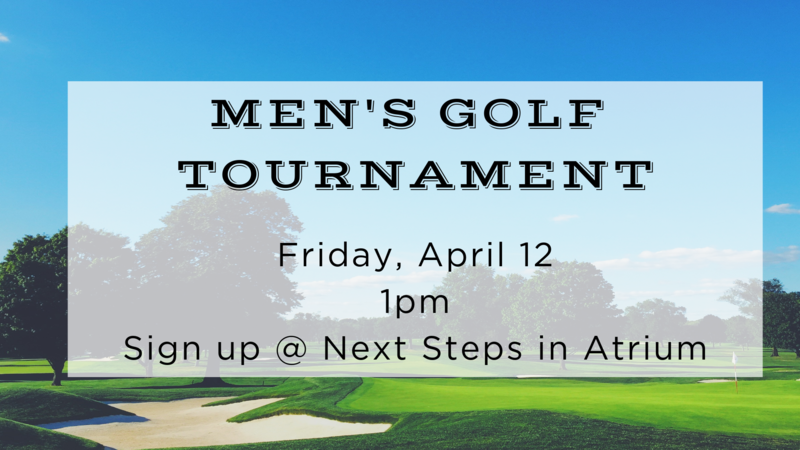 Come and bring your father, brothers, sons, and friends for golf, prizes, fellowship, and outreach. Cost is $40 per player. Register by clicking HERE or any Sunday at our Next Steps area in the Atrium. 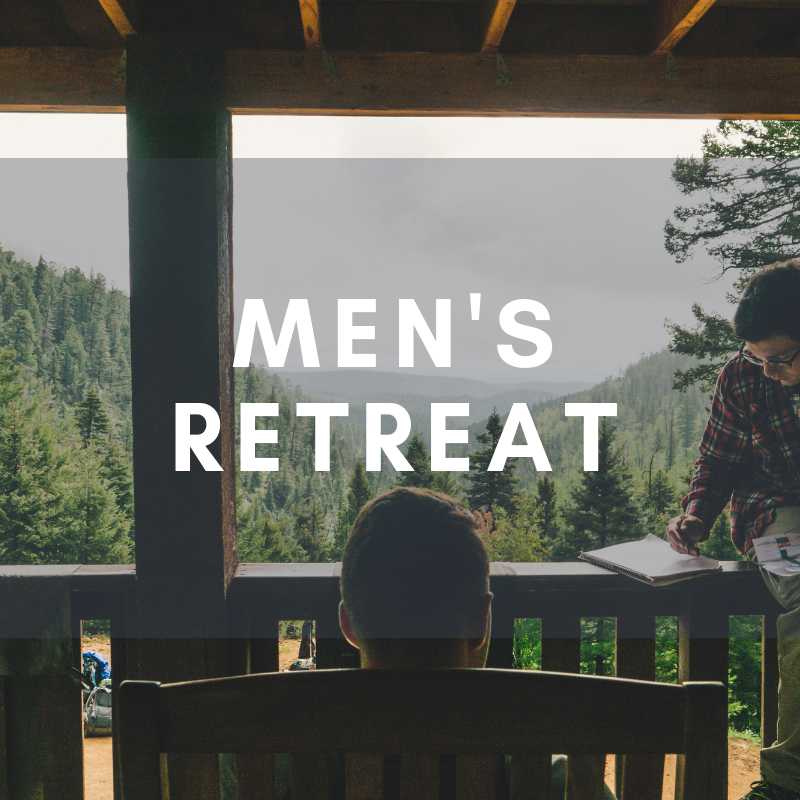 Join us for a time to retreat, relax and hang out with men and be encouraged. We will enjoy a time of spiritual renewal and encouragement and hear from guest speaker Shane Pruitt. To register, sign up in the atrium or online by clicking HERE. Throughout the week, we offer men's small groups. 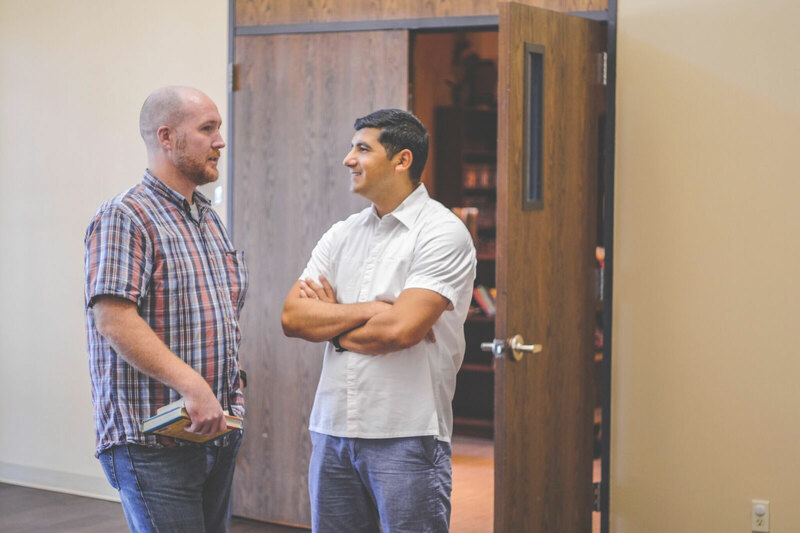 The primary way we invest in men is through small groups centered upon relevant Biblical teaching, authentic transparency, mutual accountability, and a regular call to serve and engage. To join a small group, contact Darin Kinder.